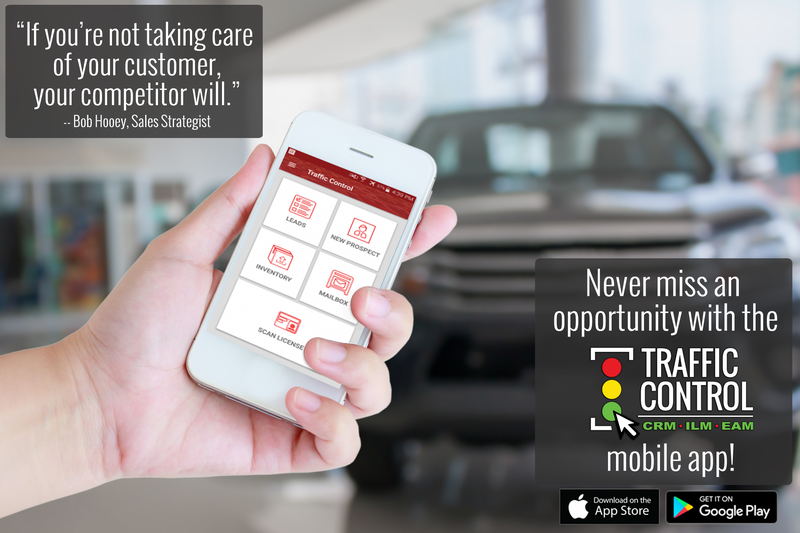 Traffic Control CRM’s Mobile App puts the power of your dealership in the palm of your hand! Download our mobile app for Apple iOS or Android – Our App gives staff ability to create UPs, reply to emails, work leads, and view inventory from anywhere. Mobile driver’s license scanning integration makes customer management on the go even easier!